Georgia Tech offers the country's only MOOC-based master's degree in computer science. A little over a year ago, Georgia Tech launched a first-of-its kind master’s degree in computer science. The program is taught entirely through Massive Open Online Courses, or MOOCs. Here’s MOOC 101: They’re typically online undergraduate courses offered for free, and students don’t usually earn credit for them. 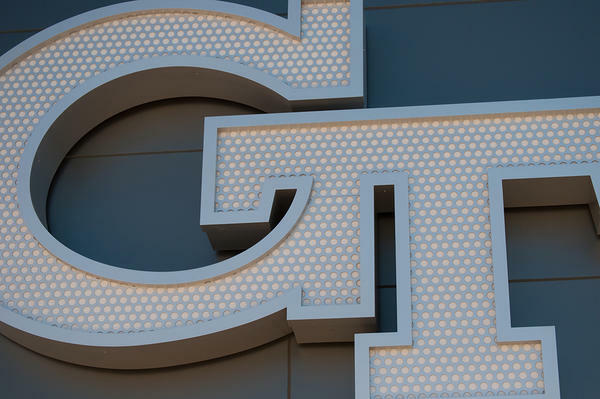 Through Georgia Tech’s program, professors post podcasts of their lectures, and students can ask questions through online forums. So, how’s it going so far at Georgia Tech? “The short answer is that it’s going awesomely,” Charles Isbell, a Georgia Tech professor and associate dean of computer science, says. Isbell helped launch the program. He’s pleased with the students and the quality of courses. But he admits there’s room for improvement. The program serves a lot of working professionals who’ve been out of college a while. Isbell says those students need more advisers. It takes about two years to get the degree. Tuition is just under $7,000. That’s three times cheaper than it would cost to get the degree on campus. Tracy Gray specializes in educational technology at the American Institutes for Research. She says despite the bargain pricing, it’s too soon to know if the MOOC model will catch on. But Gray says, Georgia Tech may be onto something, as people get more accustomed to technology-based learning. The program’s first graduates will earn their degrees in December.